Rally fans are a loyal bunch. Camping in a field at the side of a road for hours on end just to catch a glimpse of each driver takes some commitment. 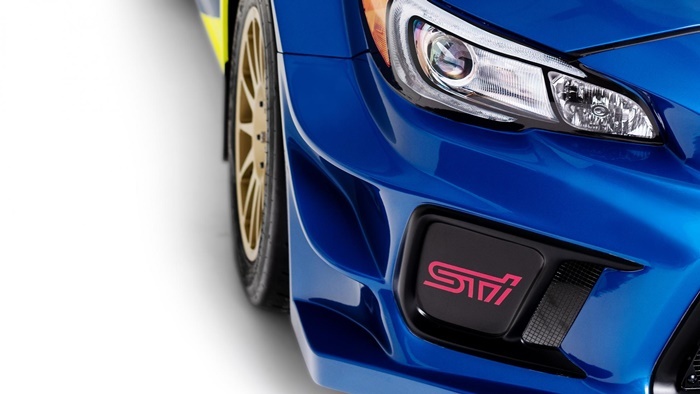 Subaru has a huge reward for those who prefer their motorsport on slightly looser surfaces, though. In 2019, the brand’s American arm is expanding its range of racing activities and – most crucially – bringing back the iconic blue and yellow livery. 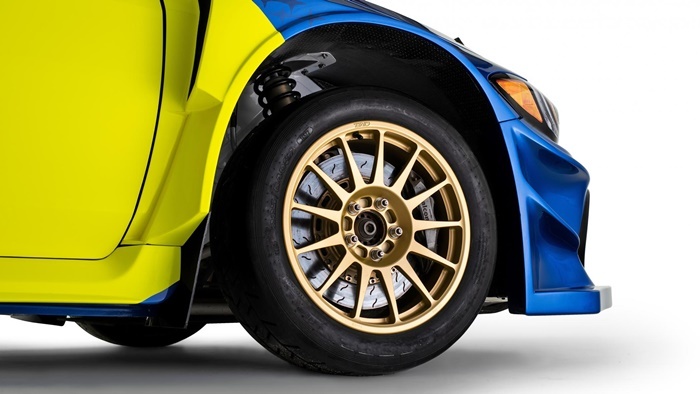 Made famous by the Subaru World Rally Team in the 1990s and 2000s, an Impreza with a comet graphic teamed with a set of gold wheels is one of the most recognisable sights in motorsport. 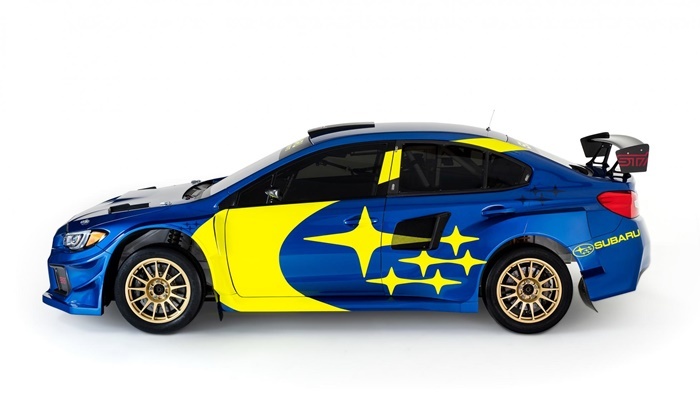 Richard Burns and Petter Solberg both won WRC titles at the helm of such Imprezas before Subaru pulled out of the competition at the end of the 2008 season, and even though it’s only in US competition, we can’t wait to see the livery back. 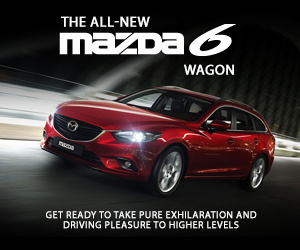 “These colours are part of our brand’s history, and beloved by our enthusiasts,” said Alan Bethke, Vice President of Marketing for Subaru of America. 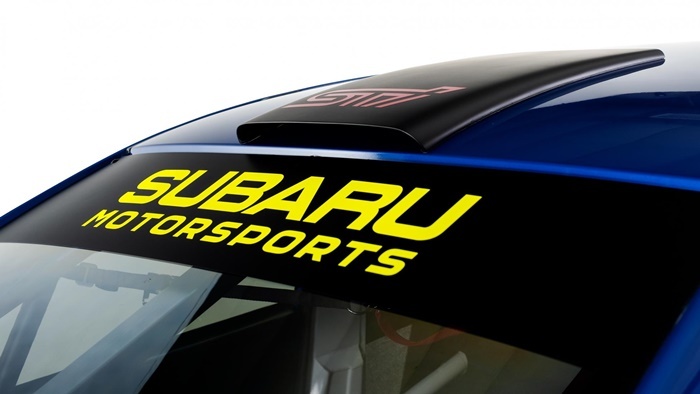 That name is also new for 2019, and will incorporate all of Subaru’s stage rally, rallycross, record attempt, and off-road and circuit racing teams. 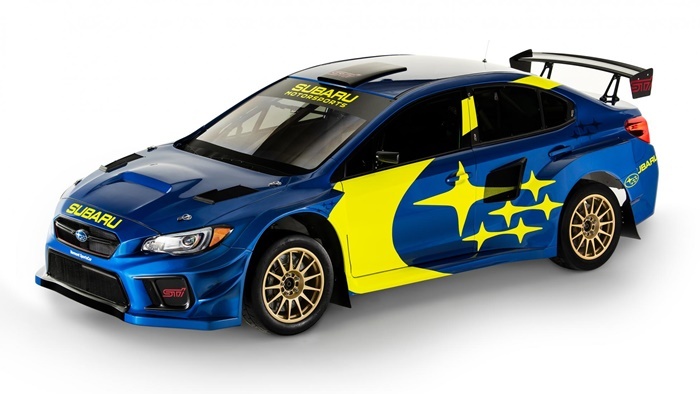 If you’re looking to catch a glimpse of the new (old) artwork, the livery will debut in competition when Subaru begins its defence of the American Rally Association title in March.